CitySpace on Main Self Storage is a 100% climate-controlled self storage facility within a repurposed warehouse. We offer a wide variety of heated and cooled storage units that are accessible 7 days a week, and are monitored by a 24-hour digital security system. We have a double key code entry for your safety. We also receive packages for your business. For even more convenience, we provide our tenants a covered loading and unloading dock, as well as complimentary dollies and carts. 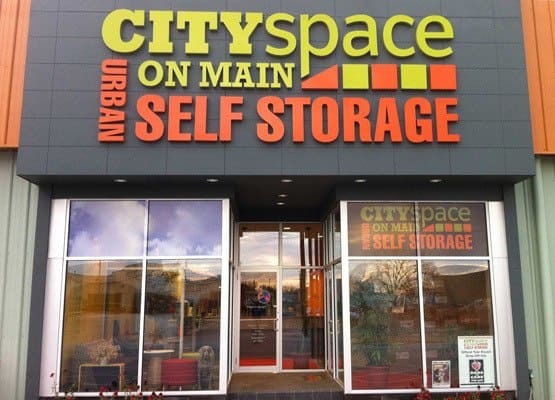 Save time at CitySpace on Main Self Storage. CitySpace on Main Self Storage is owned and operated by native Louisvillians.